Believe it or not, we're less than two months away from counting down from 10 as we post the perfect Happy New Years Facebook post precisely at midnight! 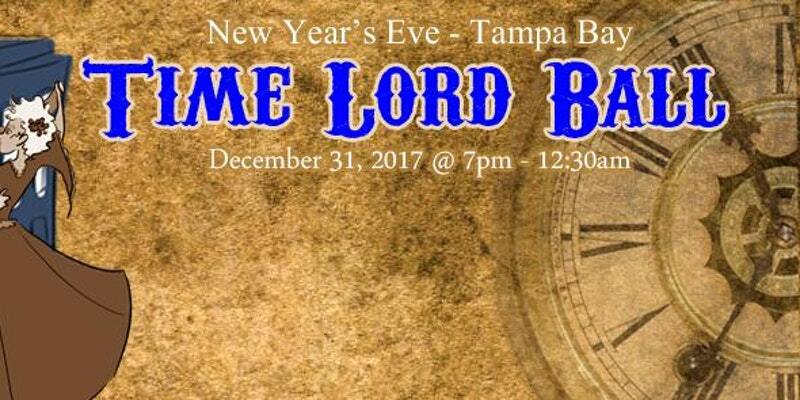 Before booking that trip to The Big Apple for the ball drop or making plans to watch it a home, here's a list of New Year's Eve events in Tampa we will add to as additional events are announced. Be sure to bookmark this article and refer back often! 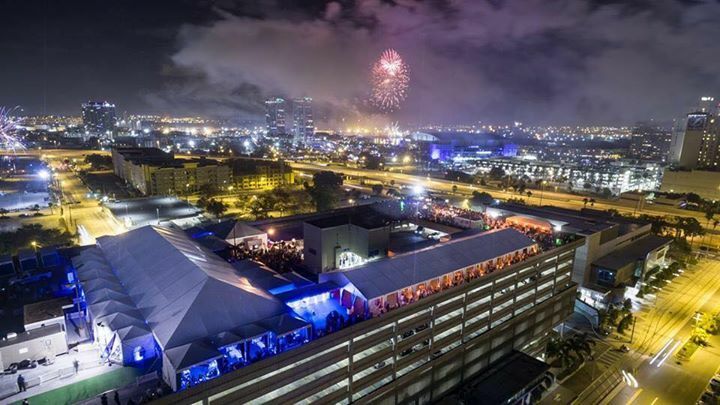 Tampa's premiere New Year's Eve event returns for the 8th annual Rooftop Eve celebration atop the Ft. Brooke Parking Garage, on the 10th floor. You're once again invited to take part in elegant festivities Sunday, December 31st from 9 p.m. to 2 a.m. in the heart of downtown Tampa. Tickets are $150 in advance and will increase as New Year approaches. Price includes premium open bar, champagne all night long, a dessert reception, live music, and DJ entertainment. This event is 21 and up only. Go big or go home with this four-day event from Saturday, December 30th to Tuesday, January 2nd at the Tampa Marriott Waterside Hotel & Marina. 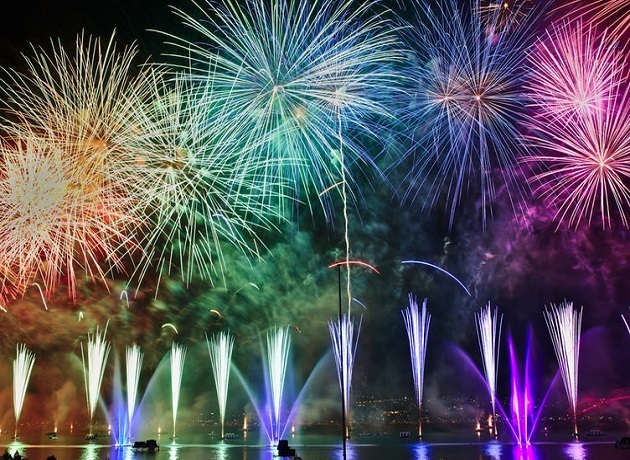 Spend the weekend and getaway beginning with docktails and fireworks on New Year's Eve. You will have the best seat in the house! Click on the link for details, to buy tickets and navigate to their website for more information. 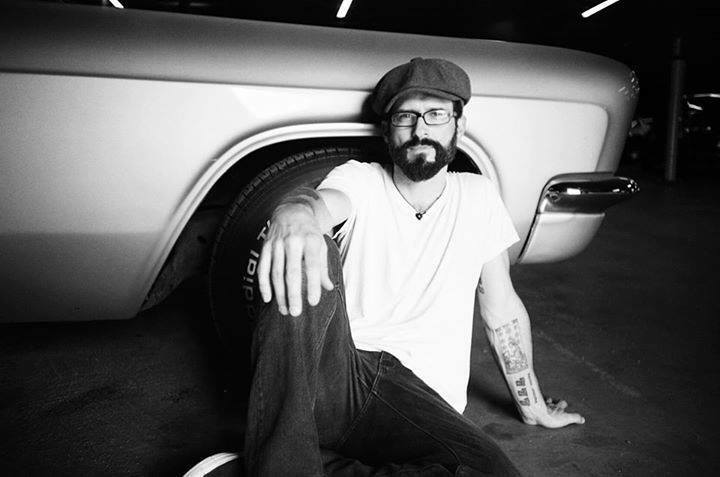 Head to Ybor City for a special evening at The Attic at Rock Brothers featuring sets from Tony Lucca, Steve Everett, and Forrest Hoffar from 7 p.m. to 11 p.m. Following will be a cocktail party and New Year's Eve champagne toast to ring in the New Year. Tickets are available online and cost $85, which includes a full upscale BBQ dinner, open bar, cocktail party countdown, and New Year's "Rockin Cover Jam Session" until 2 a.m. with the artist. Witness Tampa Bay "light up" with live entertainment, midnight fireworks, and a ball drop along the downtown Tampa waterfront. Enjoy food and drinks at the numerous restaurants and night spots at Channelside Bay Plaza and along the Riverwalk. 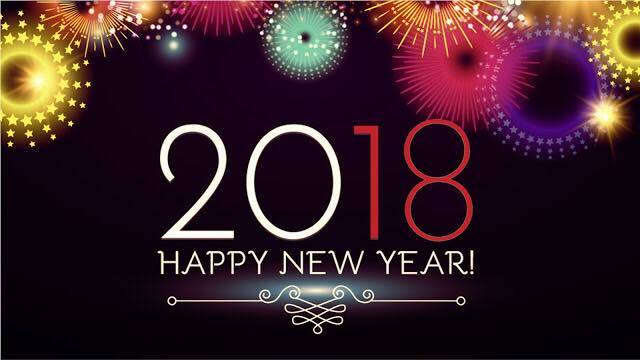 If you're looking for a free event on this list of New Years Eve events in Tampa 2018, look no further. 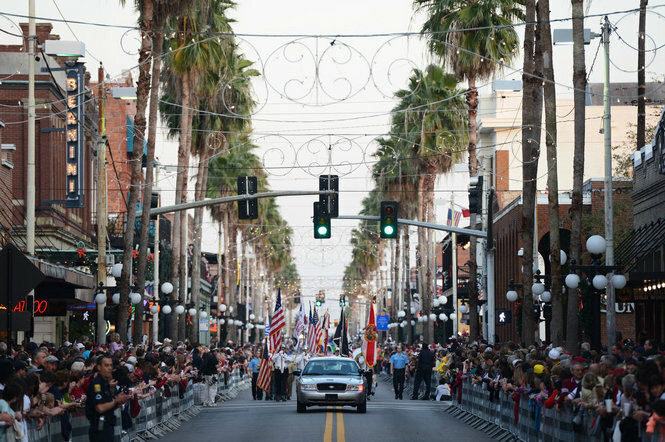 Usher in the New Year in the heart of Ybor City with the Outback Bowl's New Year Eve Parade and Prep Rally. This family-friendly event in Tampa will feature an electric lineup of floats and local marching bands including two college bands. The fun starts at 5:30 p.m. along 7th Avenue. 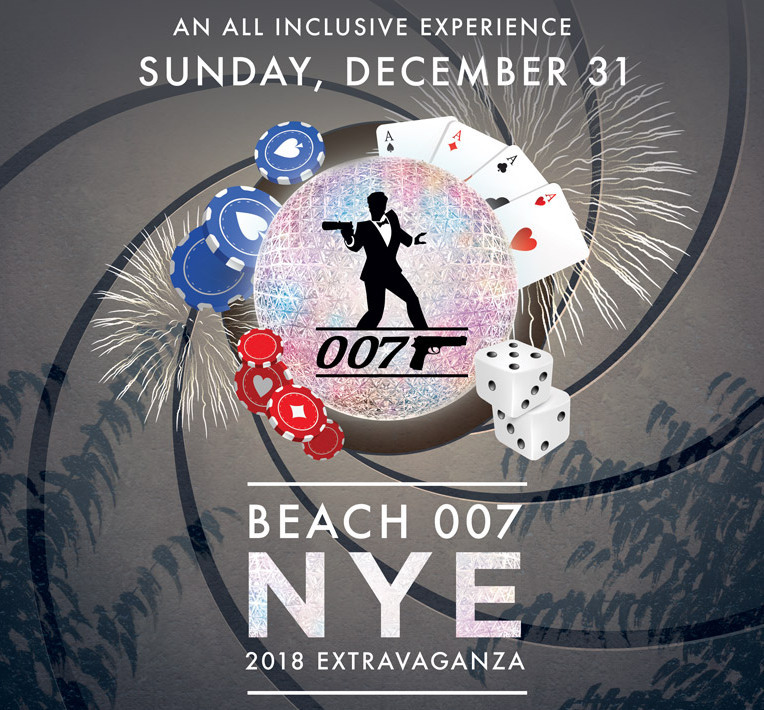 Dress to impress for this 007/James Bond themed party taking place at the Beach Bar & Restaurant on Courtney Campbell Causeway featuring a red carpet entry, live DJ, casino game room, midnight waterfront fireworks, NYE party favors, bond style photo opps, a champagne toast, complimentary open bar and hors d' oeuvres. Early bird specials end 12/6; tickets are $75. Make the most of your night by staying at the Bay Harbor Hotel. They offer room specials that include overnight accommodations, two tickets to the event, a bottle of champagne, and breakfast for two only for $400! 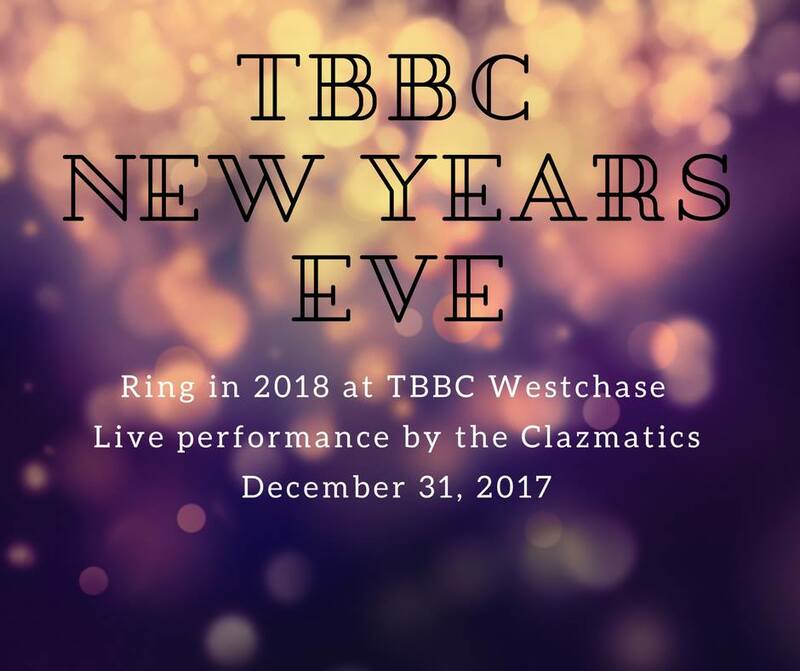 Ring in New Year 2018 at Tampa Bay Brewing Co. Westchase with a night of fun, food, craft brews, and friends. 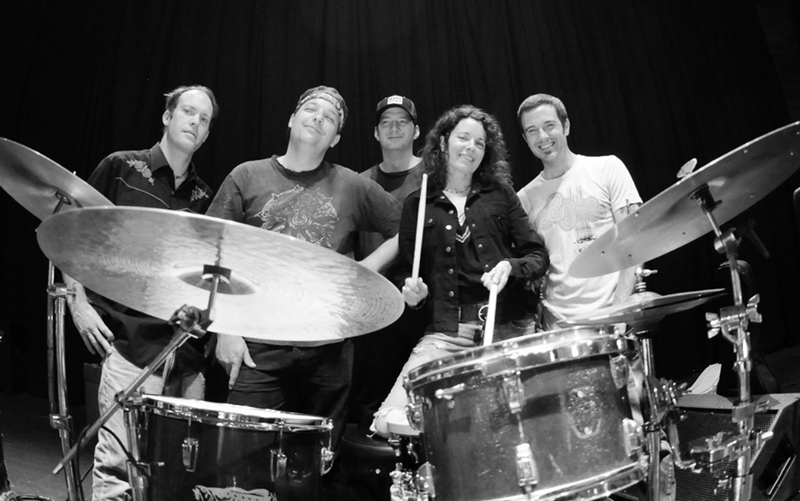 Relax on the patio while watching a live 3-hour performance by The Clazmatics. Book your reservations early! Dance your way into the new year at Skipper's Smokehouse for this New Year's Eve party featuring a groove-heavy dance band. Tickets are available for $35. Guests must be 21 and older to attend. Click the link for details and to secure your tickets today. Join the 1st annual New Years Eve party at the Creative Souls Cafe' featuring the Jase Randall Band. The theme will be black and white, so come dressed to impress and partake in the champagne toast at midnight. Food and drink specials will be offered all night. 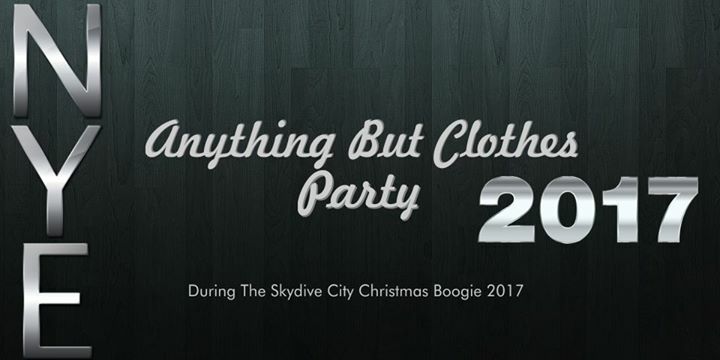 The Anything But Clothes (ABC) party is brought to you by Skydive City. There'll be a DJ, food, and drinks as well as midnight fireworks and an ABC costume contest. Best female and male costumes will be crowned King and Queen for the day. If you're looking to switch things up head on over to the Brass Mug for this event geared towards Doctor Who and Sci-Fi fans. The event features fan panels, trivia, free goodies, and tons of fun for couples and singles alike.Tickets cost $20 pre-sale general admission, and $18 for student/military. Prices increase at the door. All ages welcome. 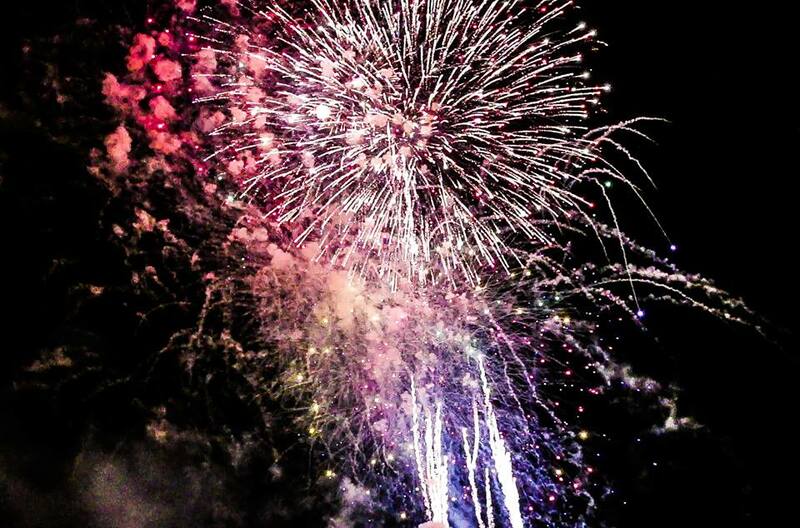 Looking for more New Years Eve events in Tampa? We'll be expanding Your Guide to New Year's Eve Events in Tampa 2018 so stay tuned. Connect by registering on 813area, your subscription is free. Find Things to do, Events, Restaurants, and more right on your phone!